Polystyrene (PS) is a clear, colorless polymer used extensively for low-cost applications. It is available commercially in both pellet and sheet form. The most serious deficiencies are low impact strength, poor weather ability and poor chemical resistance. Numerous modified grades which seek to correct these shortcomings are commercially available. Styrene is generally polymerized in mass or suspension processes. Organic peroxides are used in suspension process. The polystyrene produced with organic peroxides are amorphous product. In this process styrene is dispersed as fine droplets in water with the aid of suspending agents. The organic peroxide which is soluable in styrene phase initiates the polymerization. 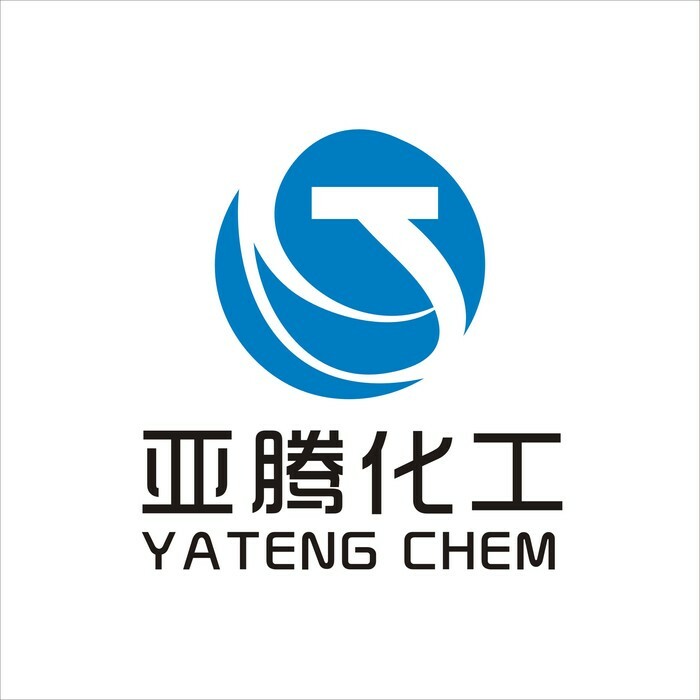 Traditionally, suspension polymerization to prepare PS is conducted in a process using two different temperature stages and two initiators with different half life temperatures, each appropriate for the particular temperature stage. Dibenzoyl peroxide (BPO) is often used as the first stage initiator at a reaction temperature of about 82° to 95° C. Other first stage initiators useful in this temperature range might include tertiary butyl peroxy-2-ethylhexanoate, tertiary amyl peroxy-2-ethylhexanoate and 2,5-dimethyl-2,5-di (2-ethylhexanoylperoxy) hexane. Initiators such as tertiary butyl peroxybenzoate (TBP) or dicumyl peroxide (DCP) are widely used for the higher temperature stage at 115° to 135° C. The second stage is usually a finishing step intended to minimize residual monomer in the PS. In commercial production, this stage is often held above 125° C. for prolonged intervals to reduce monomer content to acceptable levels. Characteristic shortcomings of the traditional process are long reaction times therefore selecting a good initiator mixture is important to obtain adequate conversion in shorter times. New initiators are developed with half life times between between 101° to 111° C., approximately 7 to 17° C. higher than that of BPO (or other first stage initiators with similar half life temperature). These initiators are aimed to fulfill the role of both low temperature and high temperature initiators but in some processes it is best to use two initiators. The size of the styrene droplets can be adjusted by adding colloids, stirring conditions, reactor geometry, etc. PS polymerization goes through a sticky stage during polymerization where it is difficult to prevent agglomeration. The initial suspending agents and agitation are selected so that the PS particles do not agglomerate at this stage. The particle size of these droplets is not commercially important for PS and HIPS. Because commercial PS is marketed in pellet form, which is prepared by mixing PS particles with additives and then extruding them. Selection of peroxide initiator for HIPS production is more important. During HIPS production rubber is grafted to polystyrene and during early stages of polymerization approx 15 % conversions a phase inversion occurs. The temperature during phase inversion affects the morphology of HIPS. Initiators which could be used in lower temperatures could be beneficial to produce HIPS with smaller sized rubber particles therefore less rubber is used for the same final properties. , thereby producing improved HIPS more rapidly and at a lower cost. When benzoyl peroxide is used with increasing the benzoyl peroxide concentration the solution viscosity increases (MW decreases) but after a certain quantity the solution viscosity does not change, benzoyl peroxide acts as a kind of chain transfer agent and keeps the molecular weight at a certain level. For obtaining higher molecular weight products other initiators must be selected. Polystyrene forms when styrene monomers interconnect. About a few thousand monomers typically comprise a chain of polystyrene, giving a molecular weight of 100,000–400,000. The molecular weight of PS is simply measured by solution viscosity. By using Mark Houwink equation MW is determined from intrinsic viscosity values. For the molecular weight range, half-million to five million, the data suggest a linear relationship. In the polymerization, one carbon-carbon double bond (in the vinyl group) is replaced by a much stronger carbon-carbon single bond; hence it is very difficult to depolymerize polystyrene. Due to an aromatic hydrocarbon, it burns with an orange-yellow flame, giving off soot, as is characteristic of materials containing aromatic rings. Complete oxidation of polystyrene produces carbon dioxide and water vapor. Because of its chemical inertness, polystyrene is used to fabricate containers for chemicals, solvents, and foods. For food contact applications traces of styrene monomer in the polystyrene must be below permitted levels.